Vitiello had been expected to travel later Friday with Trump to Calexico, California, where the president is scheduled to visit a newly-constructed border wall section. It's not clear whether he will still do so. 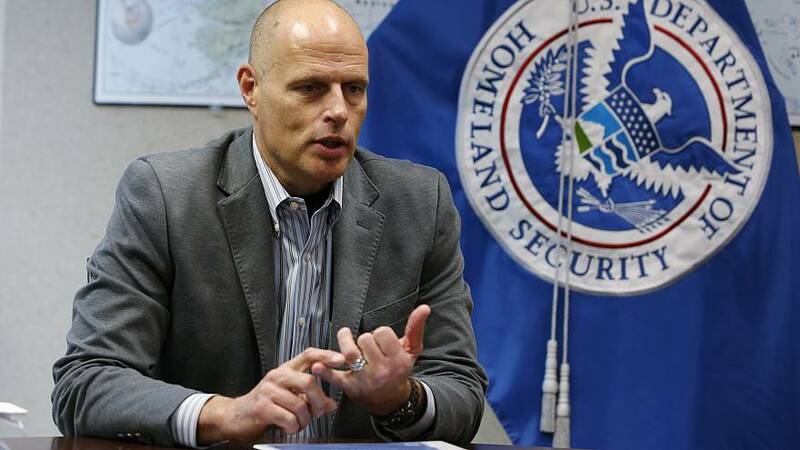 Trump had nominated Vitiello, who is the acting head of ICE — the agency tasked with enforcing immigration law in the interior of the U.S. — to be the organization's permanent leaderlast August.